Obviously, but really... Routh wasn't bad. He got screwed by a crap story... a child he didn't know what his? WTF? 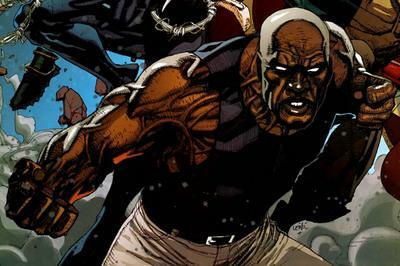 Completely going against the historical story lines that are in the comics? I just think ruth a better gay friend than comic superhero. I would say Reeves looked like a man while Brandon looks like a homo's dream. 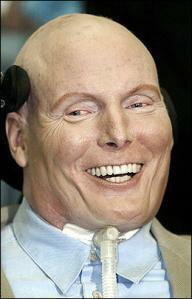 Christopher Reeve = best Superman there ever has been or ever will be. Reeves looked like a man, the other looks like a kid. What a pathetic excuse for a Superman, just a joke. Reeves makes Brandon look like an invalid. They should put the boy in a wheelchair. Routh did a pretty good imitation of reeves superman but Chris is the one everyone does and will remember. Anyone know why Tom Welling has never been asked to do the movies? 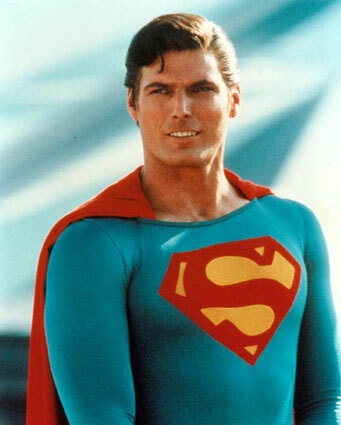 Christopher Reeve was 26 when he first played Superman. Brandon Routh was 27. Superman 2 is the best! Kneel before Zod! Routh was alright. I hated the new suit. It's a shame what happened to him. Weird.. Wonder what the hell is up with that..